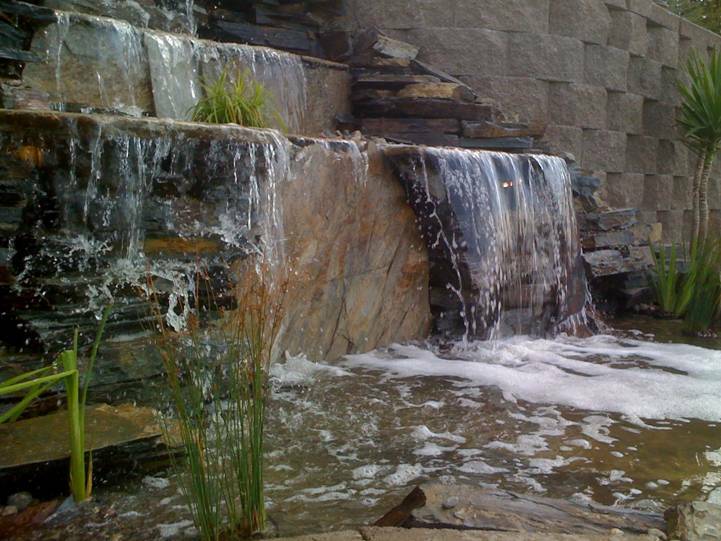 The ATS philosophy is that every outdoor waterfall and water garden we build should look as if it was created by nature. Therefore we reconstruct the tendencies of water as it is in nature to enhance the sound and visual appeal. Using the finest material and placing each stone by hand we believe that the job should be done right the first time and hold its beauty for years to come.